On his way to western speedway, Ryan wade must have stopped at a local timmy's and ordered a large double double as this is exactly what he got as western speedway hosted the stock cars, I.M.S. 4 mini stock series, and the wilroc lites running trophy dashes, heat races, and feature events with the program sponsored by Richlock rentals. 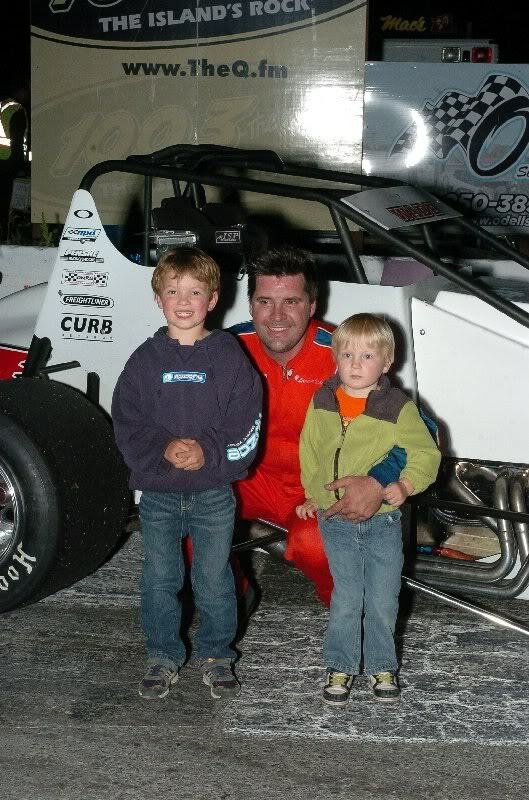 Wade drove in the very competitive stock car series and pulled double duty as he was also driving in the Wilroc lites series on this night. 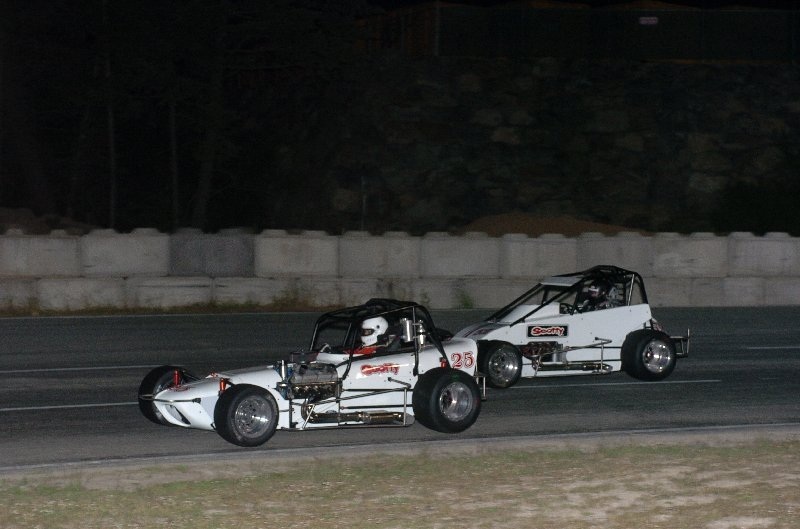 Guy barrett and paul verhagen were victorious in the wilroc lite trophy dashes. 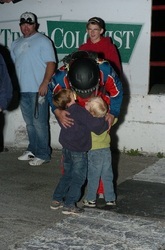 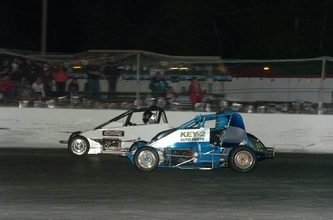 Jesse Dardengo and paul verhagen won their respective heat races. 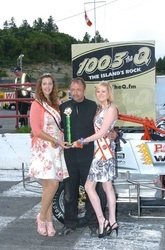 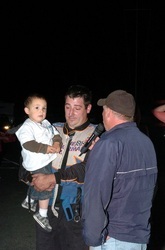 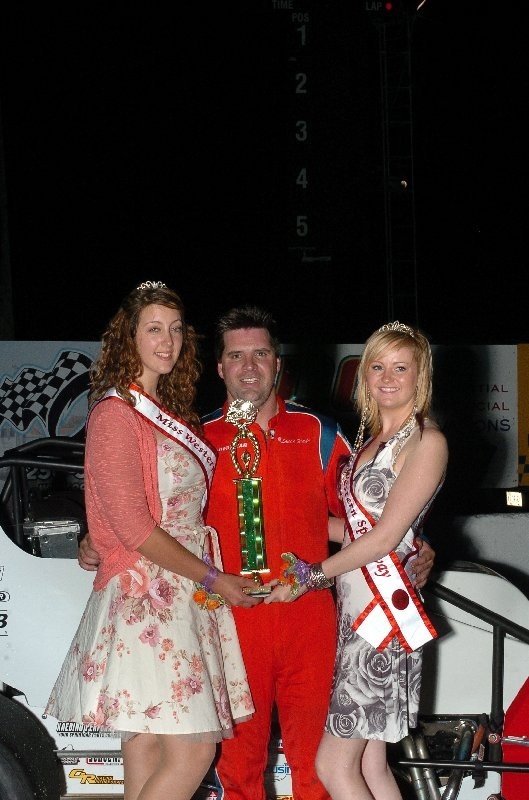 In an after race interview following his stock car main event victory wade was asked about running stock cars and then jumping into the wilroc lite car for another feature event. He said: "we've got the car to go fast now i have to learn how to pass cars." 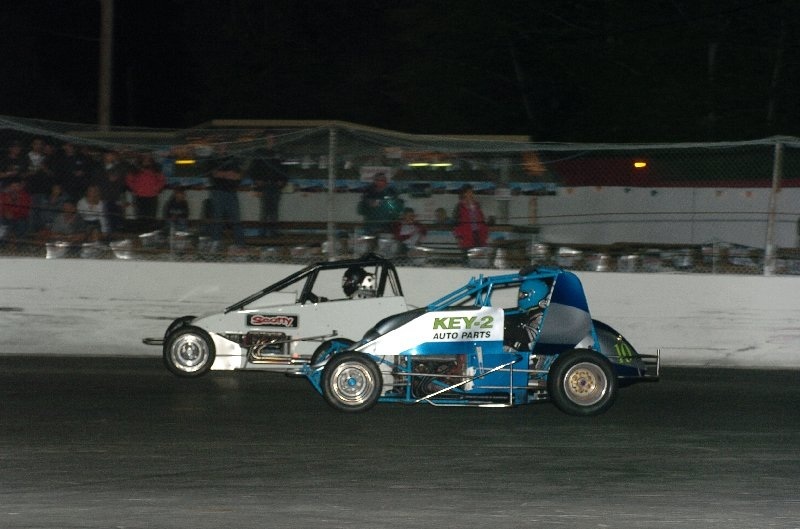 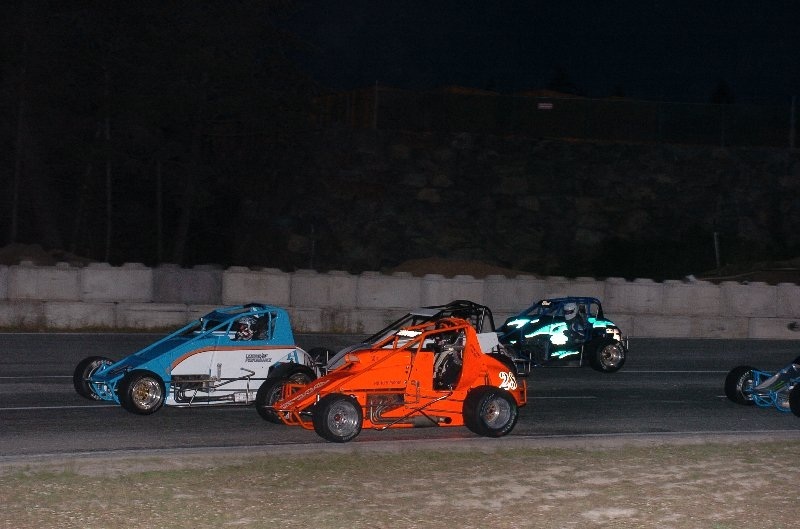 he quickly left victory square and came back to start in the tenth spot for the wilroc lites feature event led to the green flag by chris root and ron french. 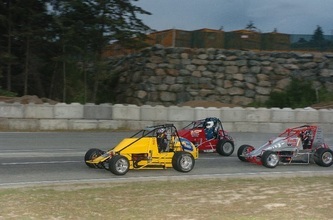 Root got the lead early followed by french and paul verhagen. 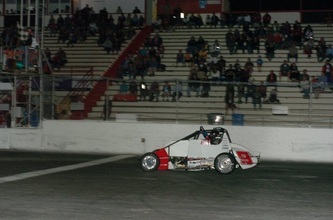 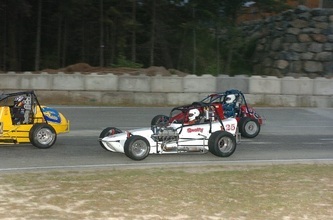 On lap seven, jesse dardengo had moved up and took over the third spot followed by jeff bird. 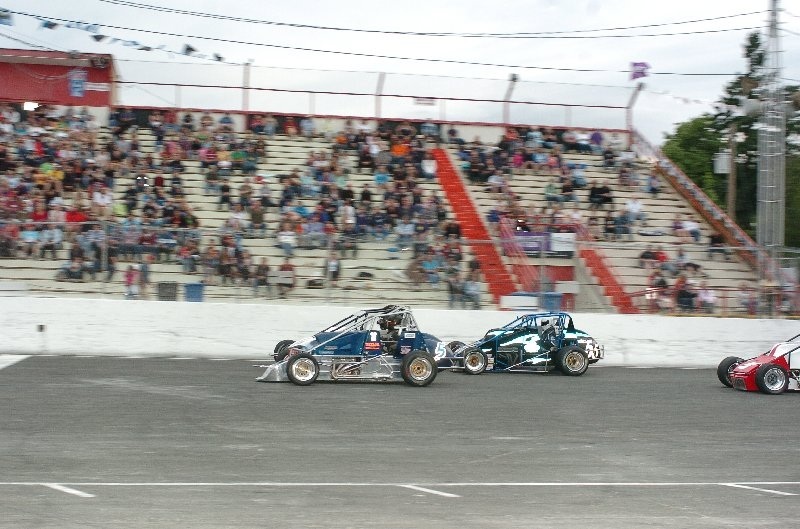 On lap thirteen, bird passed dardengo for the second spot in a tight battle with these two drivers while wade was making his way forward and into the fourth spot. 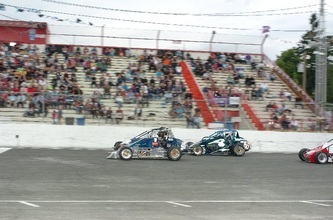 On lap fifteen the yellow came out as the #08 car driven by shane woolcock spun into the backstretch wall and frank mayell also suffered lots of front end damage as his car was also pulled to the pits. 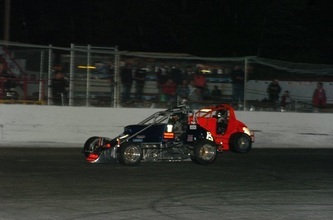 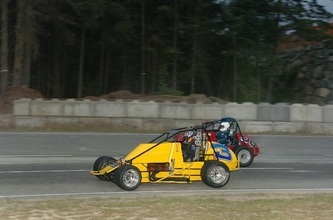 Bird has had an overheating problem all year and on this yellow also went into the pits his night finished. On the restart, root got away again followed by dardengo and ryan wade as he moved into the third spot. Dardengo began a relentless pursuit of root trying everything to get by the leader as wade also was well within striking distance. 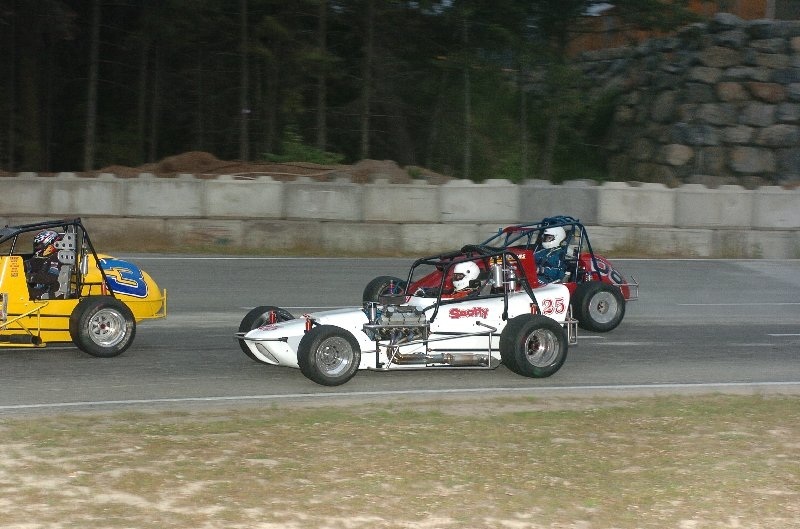 On lap twenty-two the yellow again came out as root spun coming out of turn two as dardengo done a little "bump draft" on the leader and getting a stop and go from track officials. This put both scottie cars at the back of the pack and yes, ryan wade into the lead for the restart. 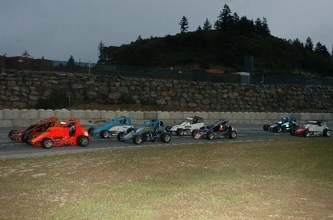 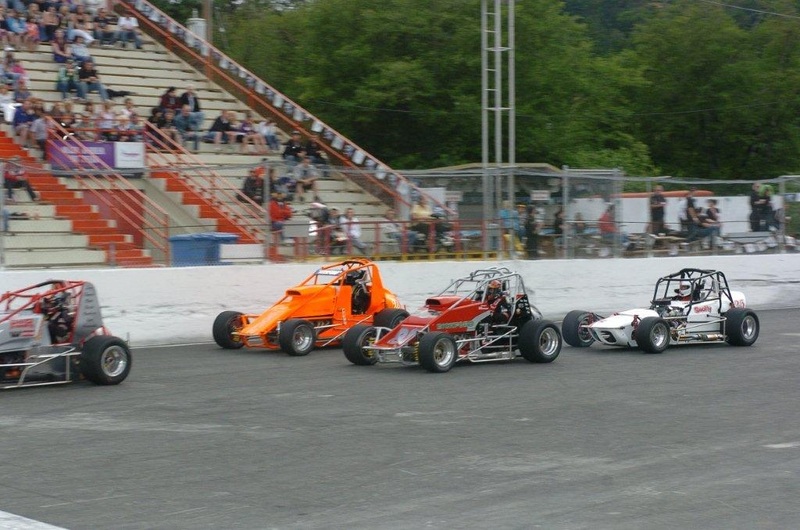 Once the green flag dropped, wade took the advantage and got away followed by guy barrett and deter lajuene. 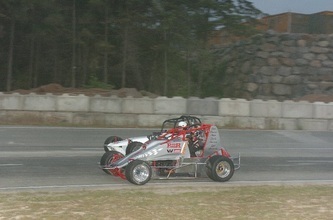 Barrett, a veteran in winged competition, tried to get by wade early but couldn't muster the power to do so. 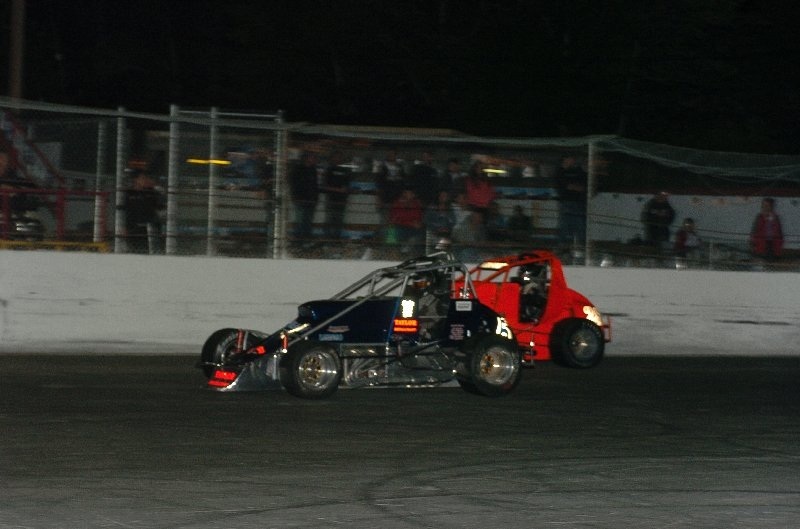 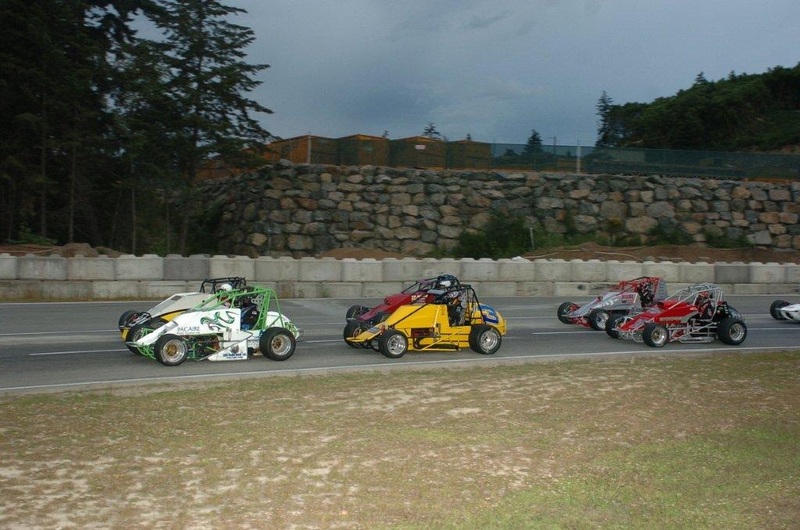 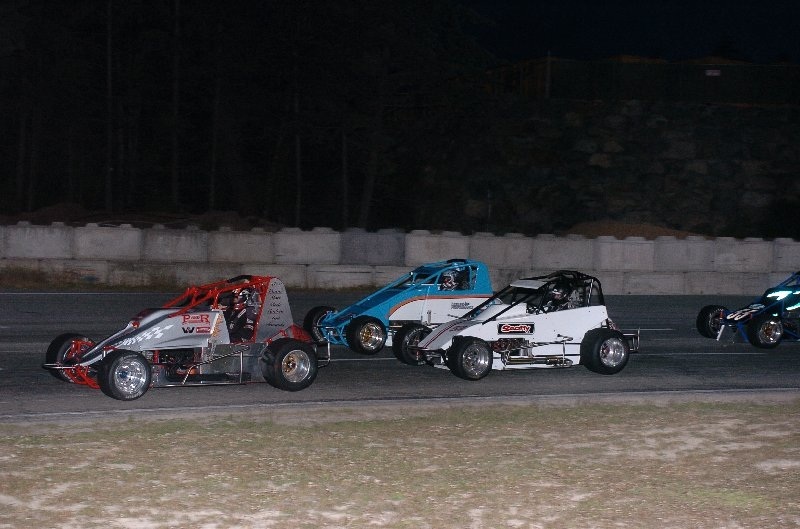 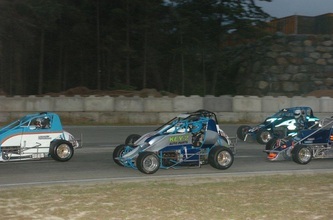 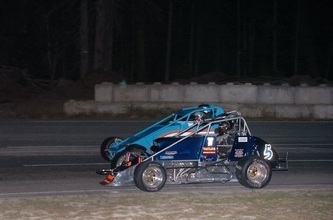 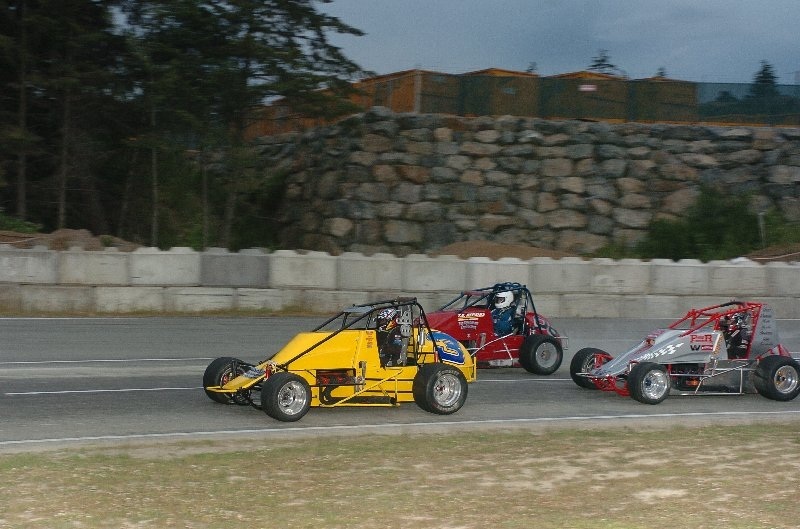 Wade took the chequered flag for his second feature event in two different classes of cars with barrett holding the second spot followed by lejuene, ron french, and dardengo coming all the way back to a fifth place finish. 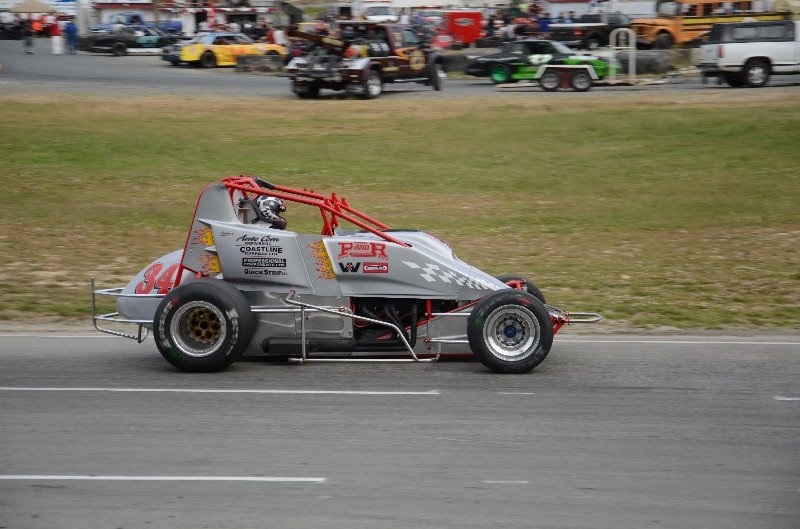 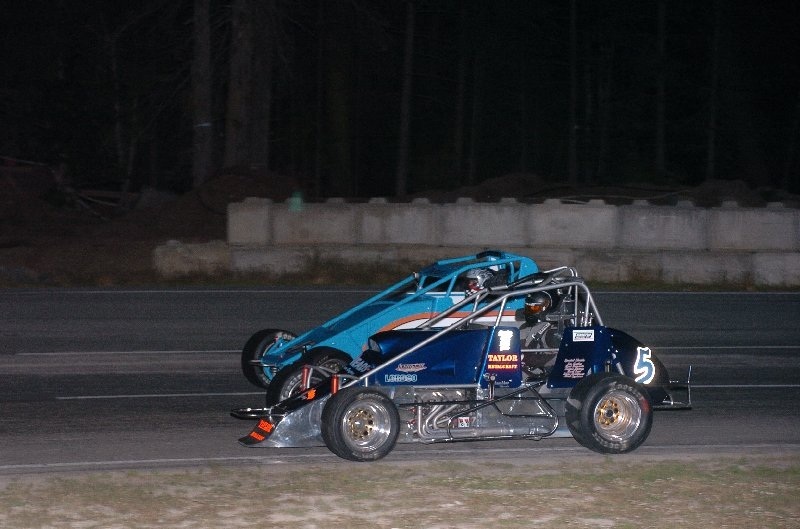 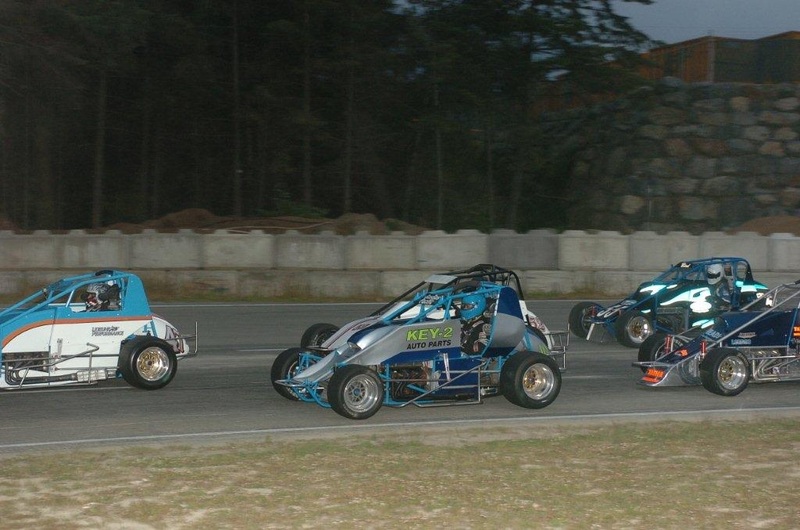 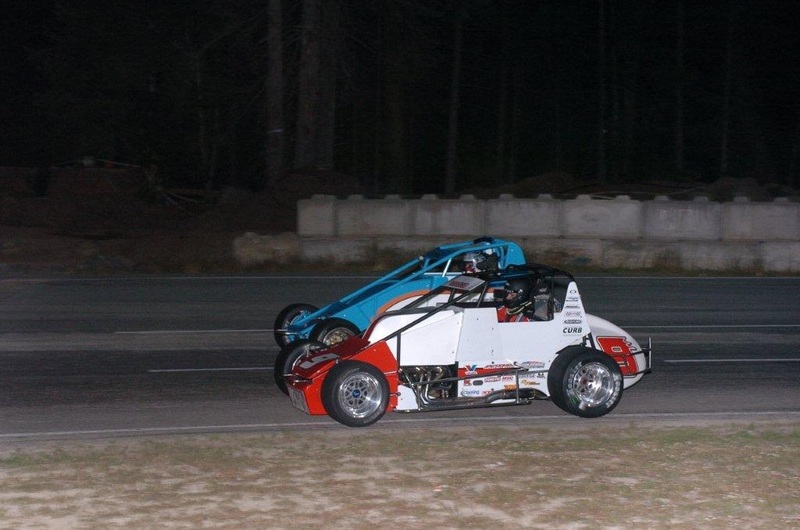 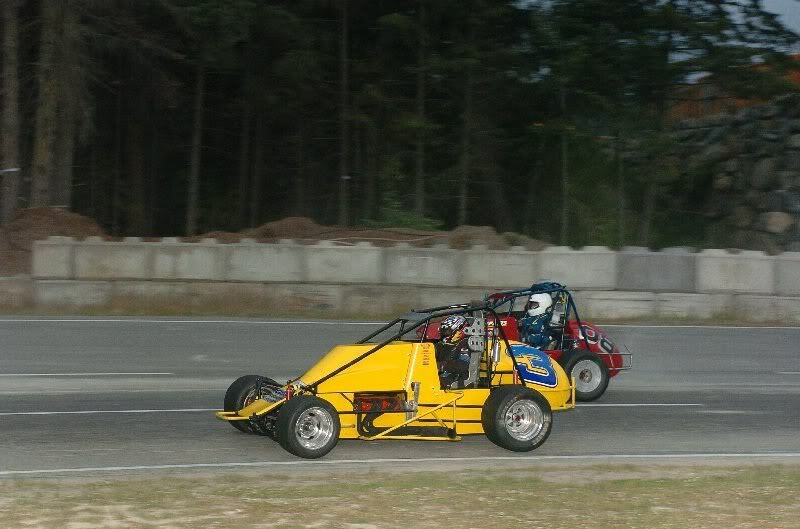 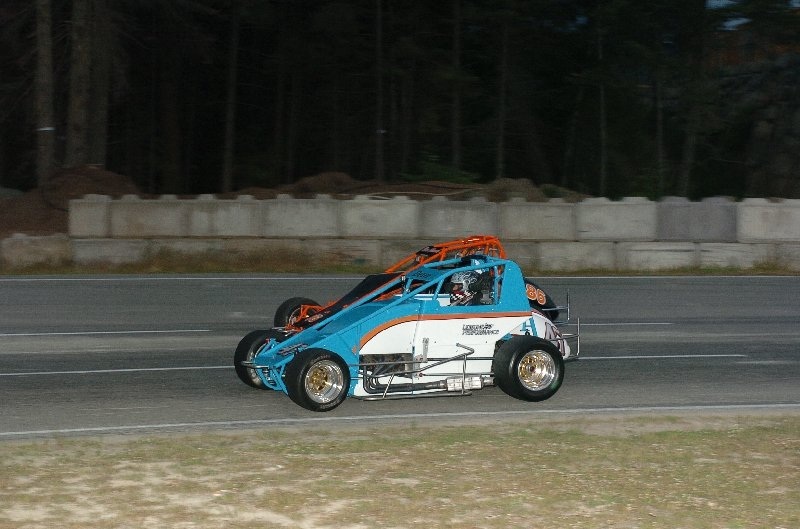 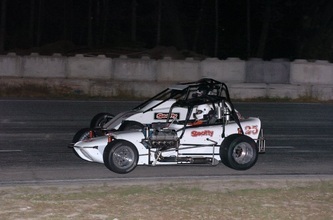 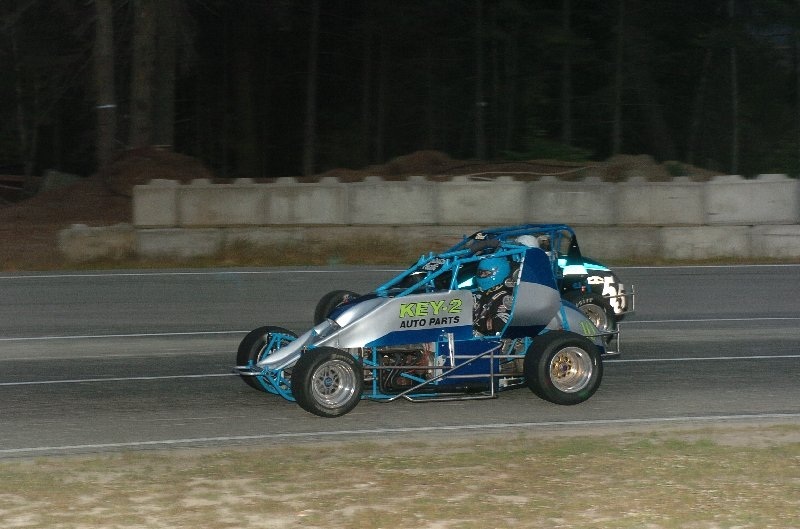 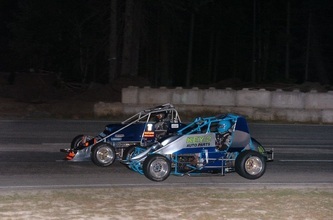 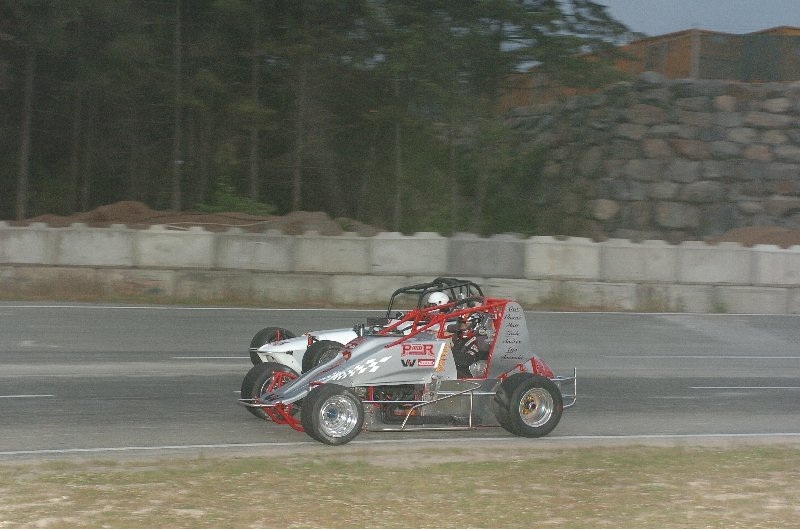 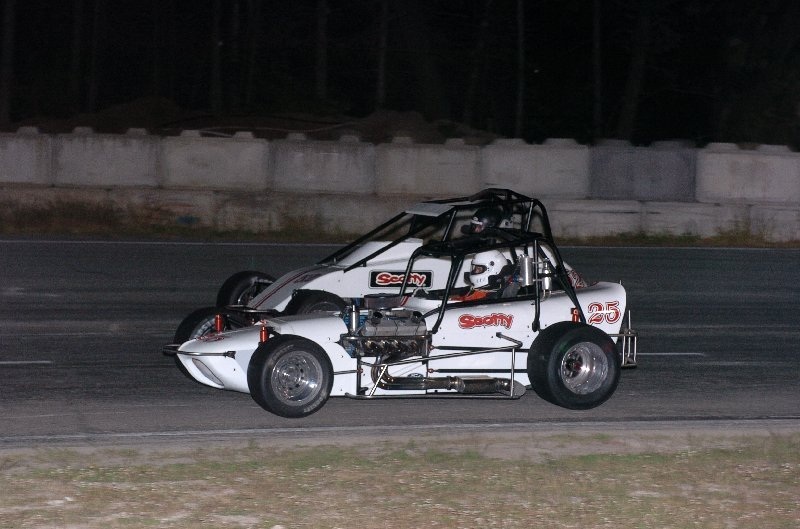 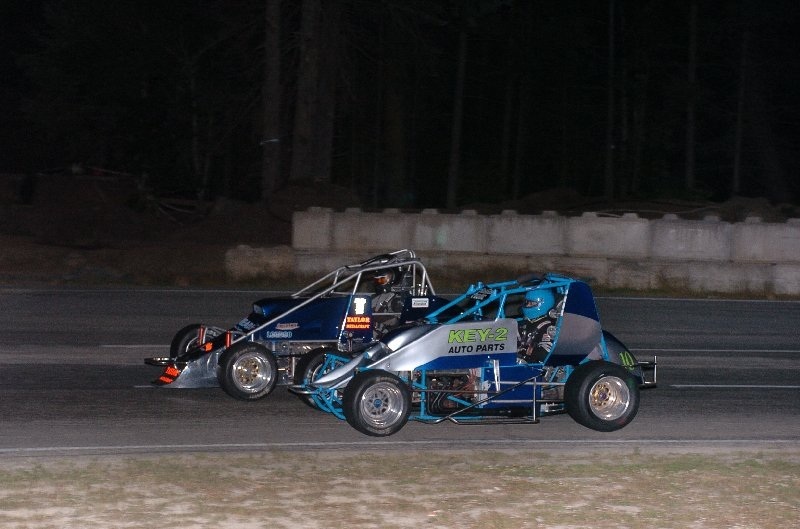 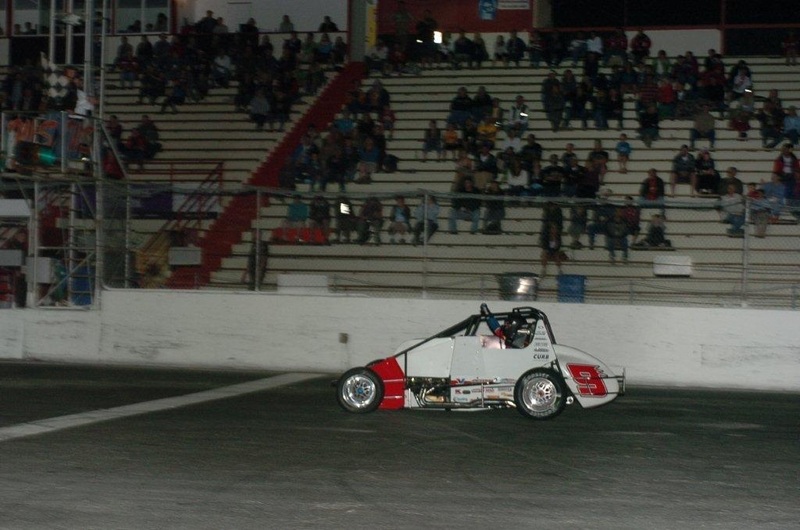 Wade is another driver that has made great gains in his performance since joining the lites series as his car has been getting better each time out and was certainly competitive in this race and a man to watch for the rest of the 2011 season.